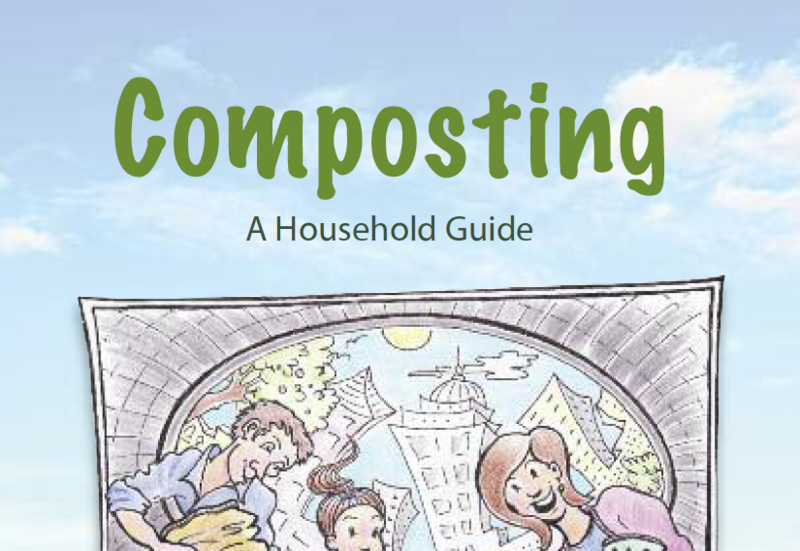 This guide on composting for householders was produced by Clean Technology Centre for Stop Food Waste. The guide gives detailed information on why to compost, the biology and essential elements, what can and cannot be composted, the different types of composting types including: bins, heaps, tumblers, turning systems, food burial, digestion cones, bokashi, mormeries, high tech systems, grasscycling, mulching. PDF, 32 pages, 8MB.